Just the other day, Greta came home from school in tears. And I knew we were in for something good. Sure enough, a couple questions in, she unleashed the fact that EVERYONE in her grade is getting braces, except for her, and that is TOTALLY unfair!!! Now. This is a discussion we’ve had before. We’ve known for a while that Greta is jealous of glasses and braces (two things I would have paid to get rid of when I was in school)….and that being rational with her is really of no use. Still, I started with sympathy. I told her I was sorry she felt left out. I explained to her that getting braces isn’t something you do for fun, or for fashion….it’s something you do because you have to. And, just as I suspected, my words fell on deaf ears. And then, from the other room, I heard her yell, “Ellia, you’re LYING!! My teeth aren’t even crooked! You were just trying to make me feel better!!! !” It was at that point that I’m pretty sure I laughed out loud. She WANTS crooked teeth so she can get braces!? What??? The truth is, the braces conversation is just one of many that plague our house on a regular basis. And even though I know I really shouldn’t laugh….you know what they say. Sometimes you gotta laugh to keep yourself from crying. 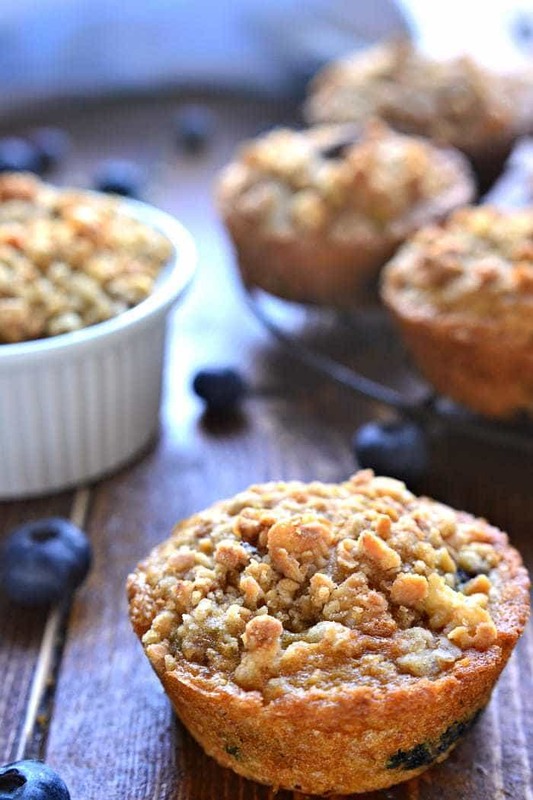 And sometimes…you need to make muffins!!! I know it sounds silly, but there’s something about a fresh plate of muffins on the kitchen counter that makes everything feel better. Like no matter what the latest crisis is, we can get through it together. Because everyone comes together over muffins! 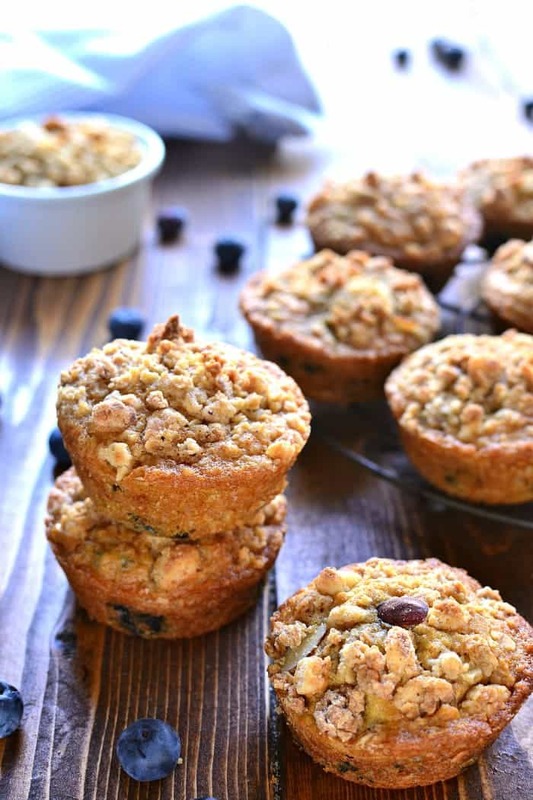 Especially when they’re delicious as these Blueberry Granola Muffins. I recently tried Simply Roundy’s Organic French Vanilla Almond Granola, a new product from Pick ‘n Save, and I knew I needed more of it in my life. 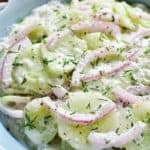 It has such great flavor and crunch, and we’ve been using it every morning on top of yogurt. And then I had the idea of adding it to muffins….and the rest is history. We’re hooked! At the rate we’re going…with a new crisis every other day…there are many many muffins in our future. Good thing we all agree on what kind! 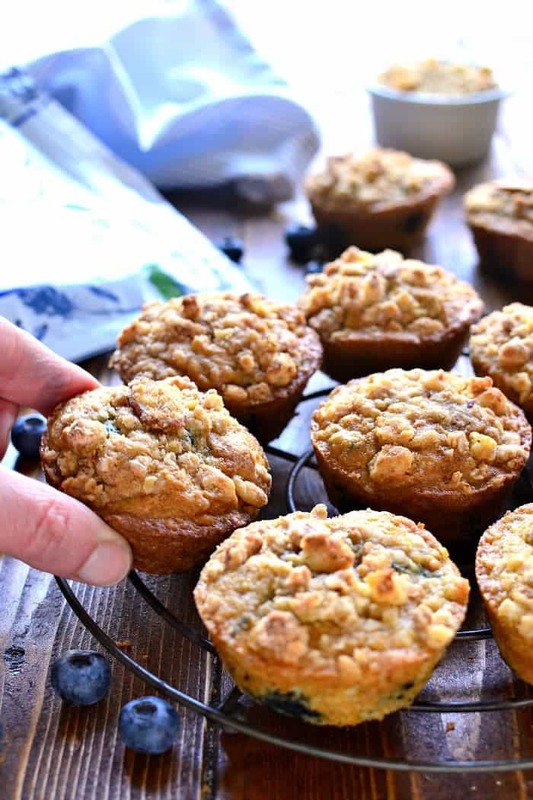 Blueberry Granola Muffins for the win (and for my sanity)! 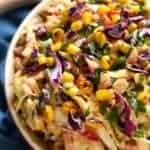 For more recipe inspiration, and to learn more about all that Pick ‘n Save has to offer, check out their website or visit them on Facebook, Twitter, or Pinterest! 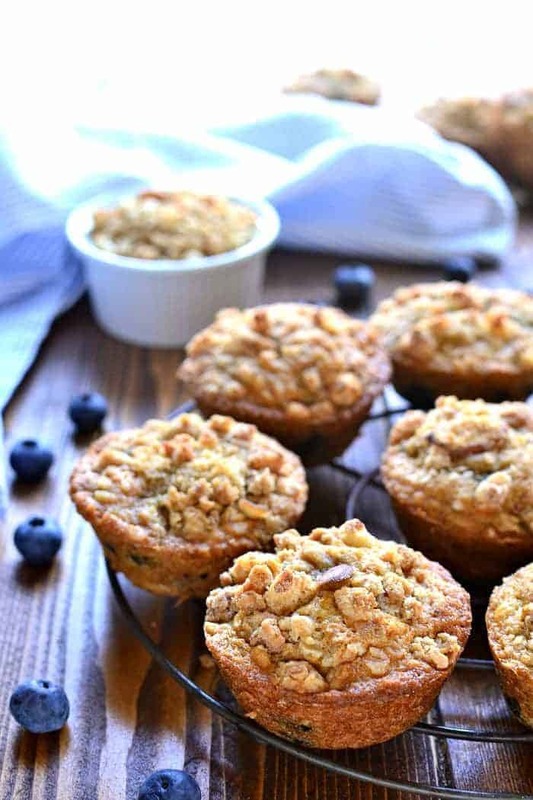 Blueberry Muffins get a makeover with the delicious addition of granola! 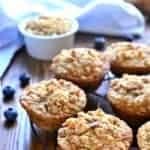 These Blueberry Granola Muffins are packed with sweet blueberries and vanilla almond granola, then topped with granola streusel for a crunchy finish. 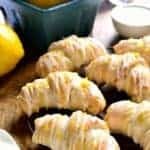 Sure to become a family favorite! In a large mixing bowl, combine flour, sugar, baking powder, baking soda, and salt. In a separate bowl, mix granola and milk. Let sit for 5 minutes. Pour granola mixture into dry ingredients; add egg, vegetable oil, and vanilla and stir until fully combined. Toss blueberries with 1 Tbsp. flour to coat (this is particularly important if the blueberries are frozen). Prepare streusel by combining all ingredients and mixing until butter is incorporated. 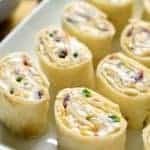 Fill greased or lined muffin tins 2/3 full. Batter will make approx. 18 muffins. 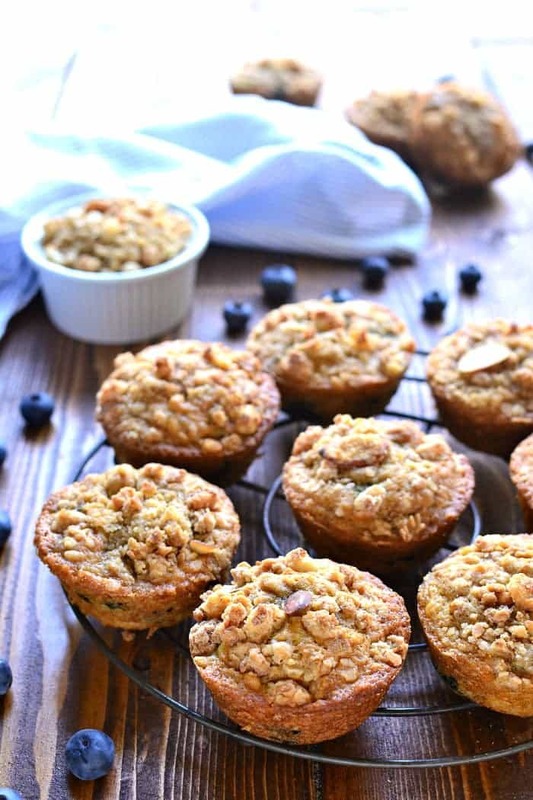 Divide streusel evenly among tops of muffins before baking. These sound so amazing! I love them and they ares seriously the perfect way to start off the day! 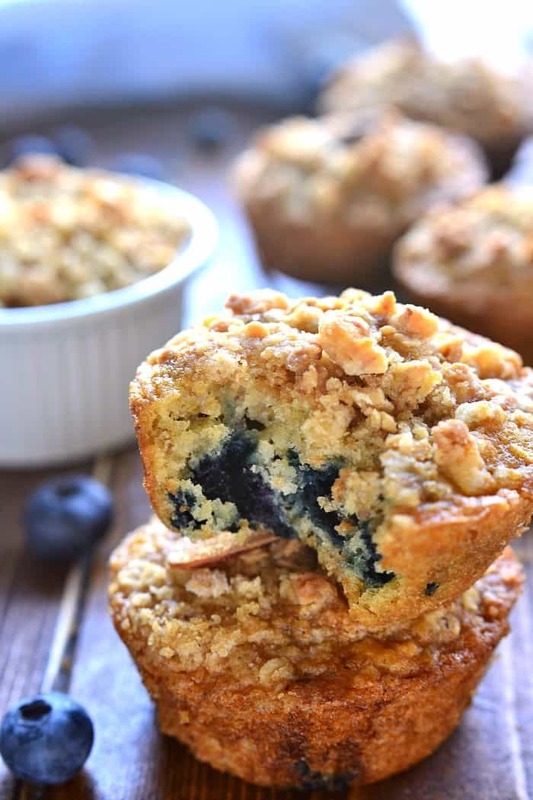 The blueberries would make this recipe pop of yummy flavor! 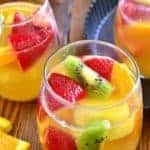 I’m making these this weekend, what a way to round m out school vacation week! The Greta story is cute! My Sydney will need braces soon and she’s dreading every second! 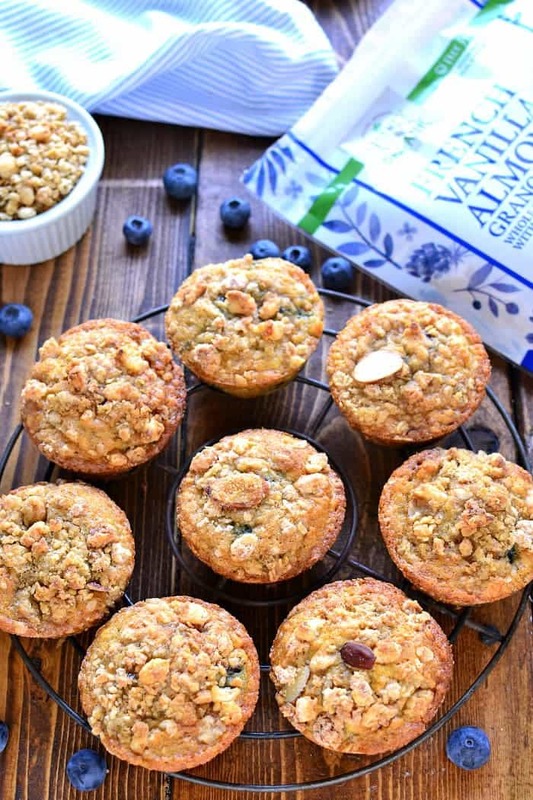 And absolutely genius to add granola to muffins! Yum! 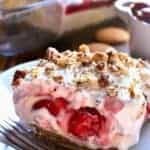 I love muffins always and your version sounds delicious. 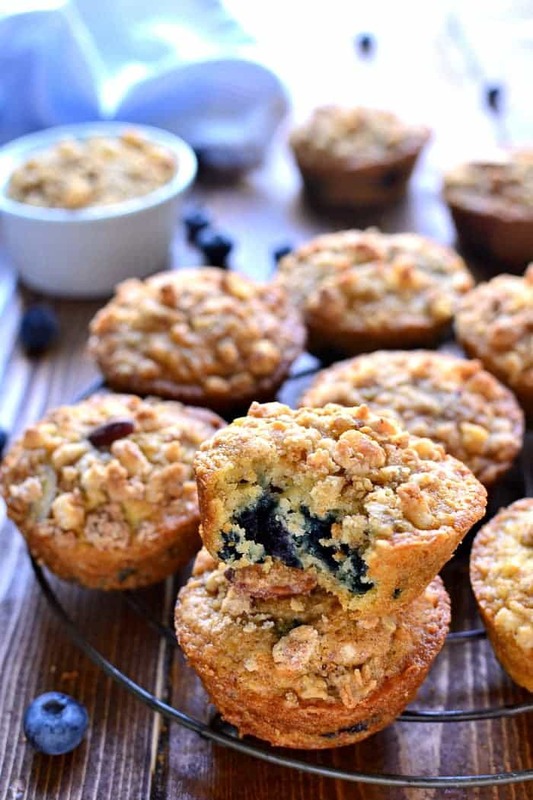 Blueberry and granola? What a perfect combo! 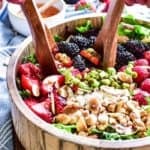 LOVE the addition of granola on top!! 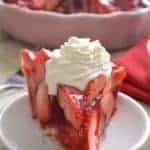 Saved to my fave YUM recipes! Thanks for all the good stuff you’re sharing! These look great! That organic granola sounds amazing! my daughter eats muffins every day. These are so creative! Loving the blueberry granola combination. Haha!! You are going to have sooo many funny stories to tell her future kiddos!! 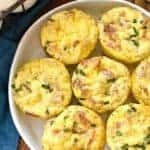 😀 These sound like the perfect muffins! I was totally that kid that wanted glasses! And I think you gave me a glimpse into my future with my girls 🙂 LOVE the addition of granola to these muffins. They look amazing! Gorgeous photos! That is a funny story! I would of loved to not to have had braces or glasses in school! And these muffins, yum!! Oh my gosh – funny story Cathy! I had braces in my 40’s and not because other people had them! Your muffins look delicious! 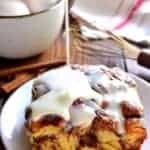 Has any of these commenters actually MADE the muffins?? It would be helpful to hear the comments of those who HAVE.